Data touches every area of our lives. Some of the biggest companies in the world got that way only in part because of their products or services. The secret to their growth has been in combining granular analytics to supply chains, logistics, inventory management, and customer experience. As the owner or manager of a pharmacy, you may not be looking to grow the next Amazon or Walmart, but that doesn’t mean you can’t learn a thing or two about pharmacy analytics to maintain your competitive edge. Like our clients, Shelving Design Systems has had to evolve with the times. Here’s some of what we’ve learned about the intersection of analytics and pharmacy shelving design. 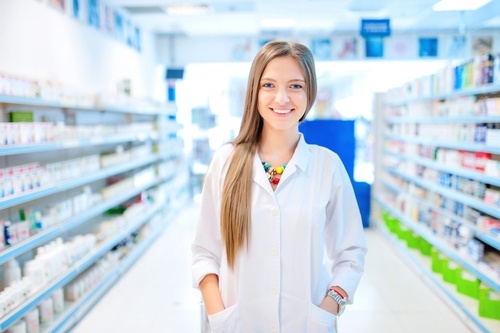 Staying competitive as an independent pharmacy in today's business climate means staying sharp when it comes to everyday operation of your business. A key element of that is optimal efficiency in your pharmacy workflow process. However, it isn't always easy to spot mistakes and inefficiencies in that process when you're right in the thick of it every day. 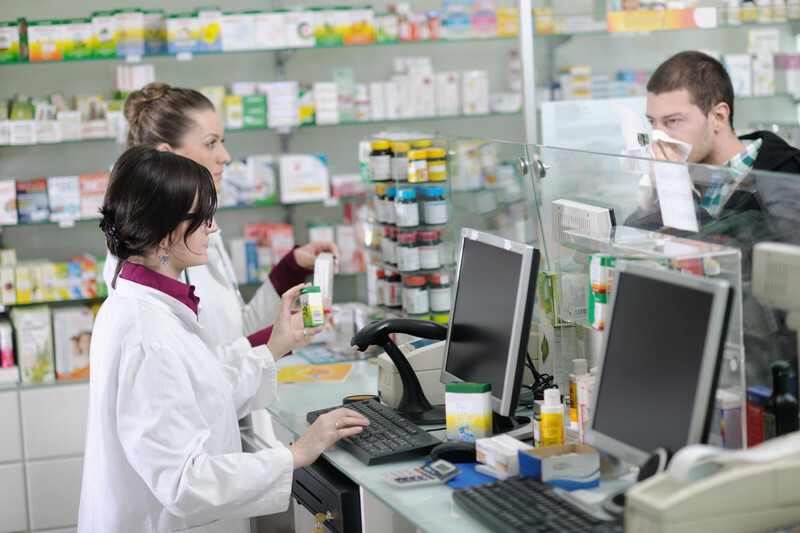 To help you recognize potential problems with how work gets done in your pharmacy, here are 4 common mistakes that can damage efficient pharmacy workflow. 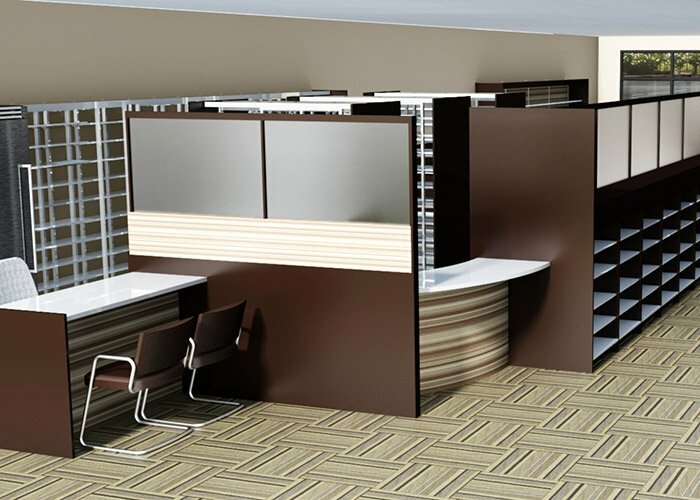 Has it been a while since you upgraded your pharmacy workspace? If so, your pharmacy workflow likely isn't as efficient as it could be, which could damage your bottom line. Every business needs an occasional facelift to stay competitive, and independent pharmacies are no exception to that rule. Competing with the big box pharmacies on every corner may be a challenge for independent pharmacies, but it isn't an insurmountable one. The fact is, despite the competitive advantages provided by all that corporate backing – bigger advertising budgets and lower supply costs, for instance – there are lots of ways that those big box types fall short in comparison to small, community pharmacies. Good pharmacy strategy for your small business means highlighting and capitalizing on those differences. If you're an independent pharmacist who pays attention to the latest buzz on business management, chances are you've heard a bit on the topic of optimizing pharmacy workflow. 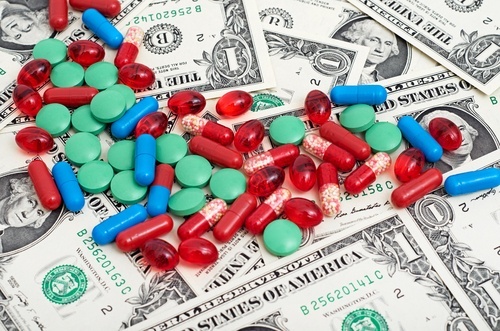 Perhaps you've looked into the idea a bit, and have even identified a few problems with the way work gets done in your pharmacy, but you aren't really sure that changing them is worth the time, effort and money you'll have to put in to reorganize things. Just how much difference would it really make in terms of your bottom line? 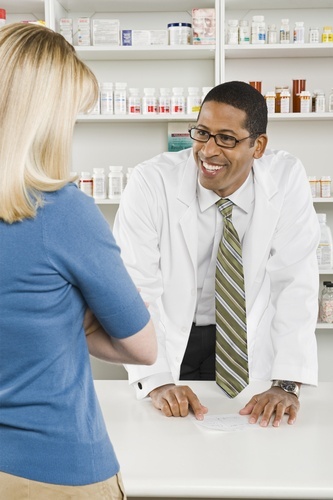 Is your pharmacy strategy flexible? In today's world, it certainly needs to be. 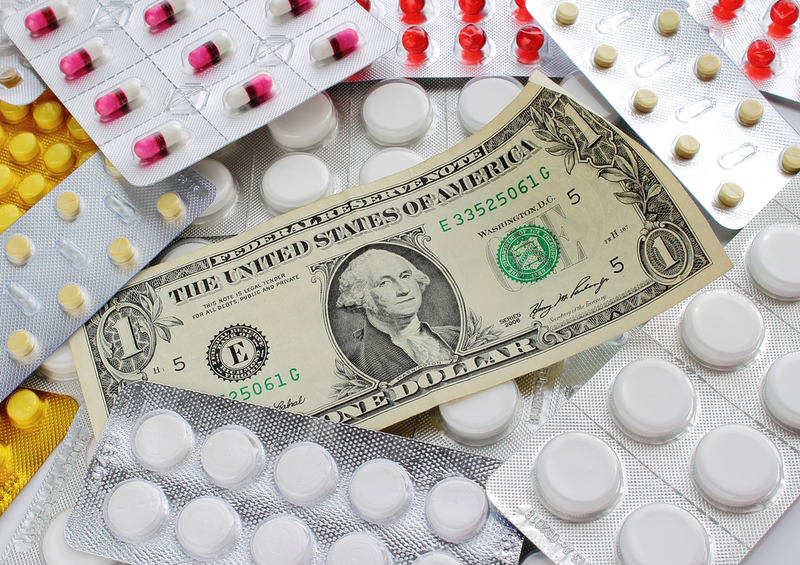 Over the past two decades or so, changes have been coming hard and fast to the pharmacy business. 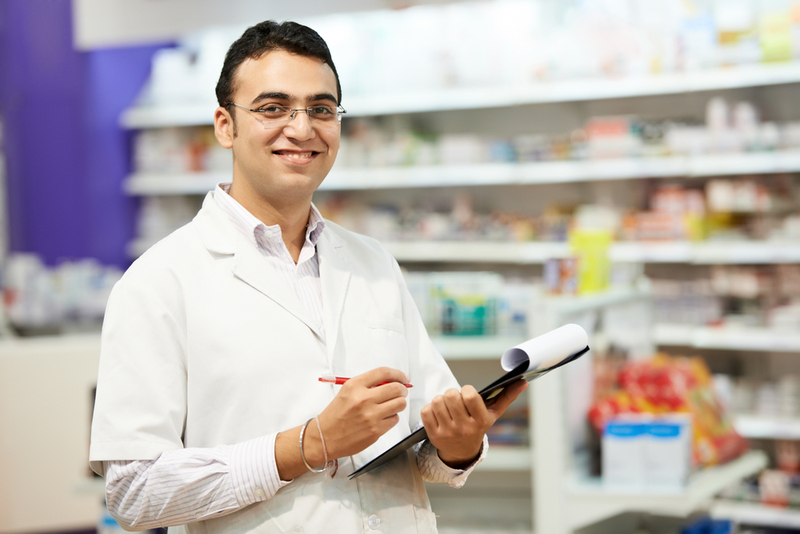 The typical independent community pharmacy has evolved from its traditional focus on dispensing medications to a more active role in providing patient care, collaborating with other health care professionals to promote wellness, provide health care information, and assist in disease management and medication compliance, among other tasks. 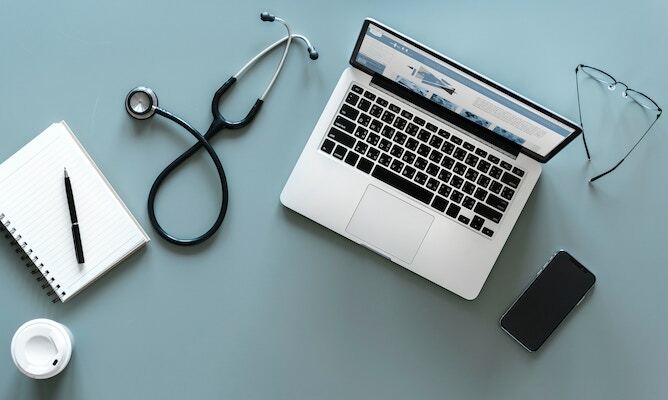 Electronic prescribing, or e-prescribing, is simply a way to transmit prescriptions through automatic data entry with software and a transmission network. 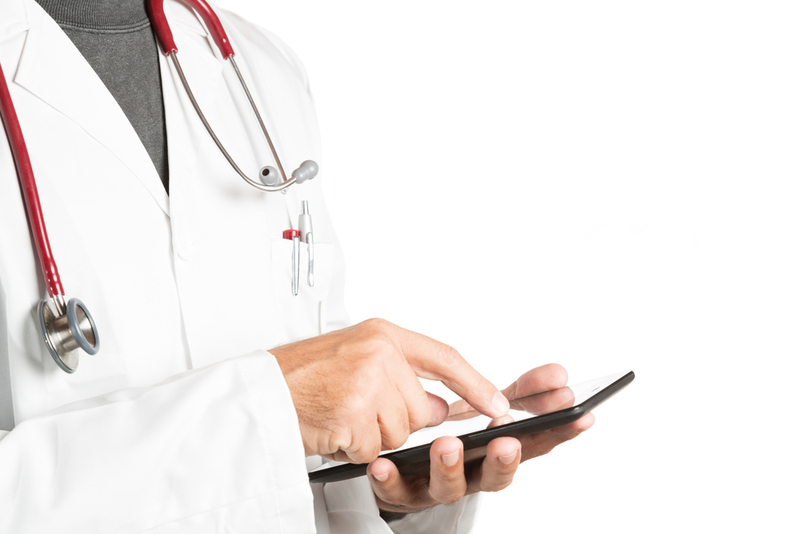 Ideally, it can greatly reduce prescription errors and streamline the prescribing process.